Upgrade your look with exclusive high-quality accessories. 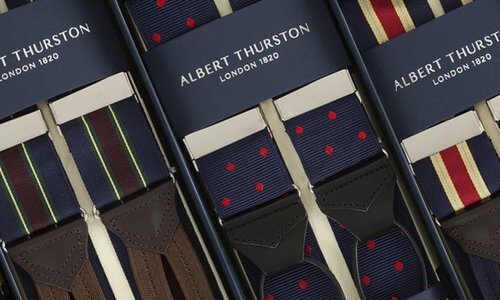 Quality Shop sells a wide range of men's accessories online. Whether it is a minimalistic accent or a bold, eye-catching item, you will find it in our wide collection of exclusive brands. 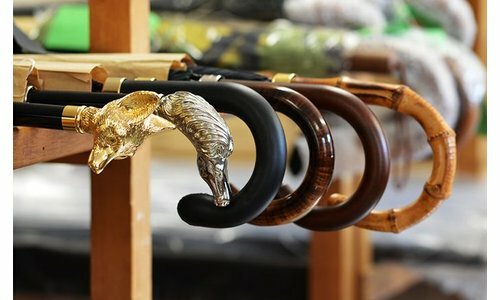 All items you purchase from Quality Shop online are made with great care. 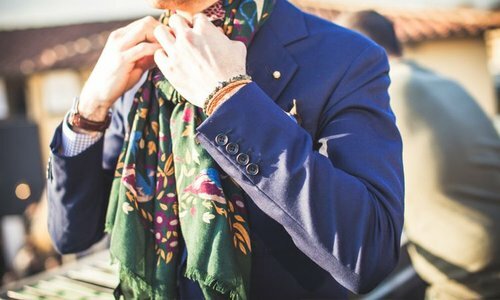 Men's accessories are essential to complete your outfit. The difference is often in the small details. 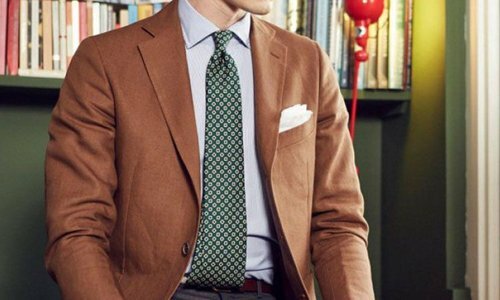 To upgrade your outfit you can opt for classic designs or for bold designs in striking seasonal colors. The Drake's brand is known for its unique designs. 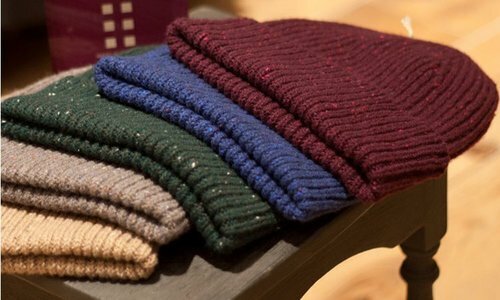 A pochet of Drake's and merino wool stockings from Pantherella give an extra touch to your formal outfit. 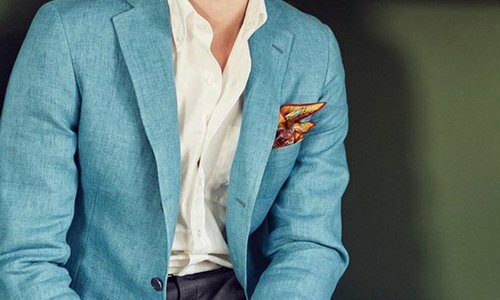 Accessories are not only to give your look an extra touch, they can also be very functional. 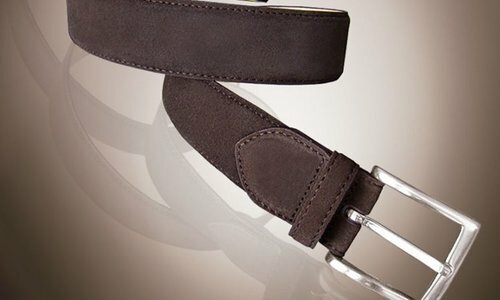 You can think of men's belts, suspenders by Albert Thurston or a pair of leather men's gloves. 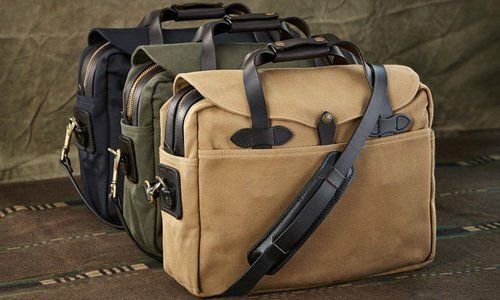 For the traveling enthusiast, the brand Filson is highly recommended, functional laptop bags and weekend bags for men. 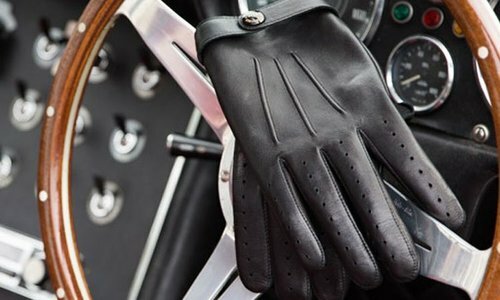 Accessories are fun to give yourself as a gift, but it is even more fun to surprise someone else with an original gift for men. If you are looking for a gift for a man, you will certainly succeed at Quality Shop. If it does not appeal to you, it can easily be returned within 14 calendar days.